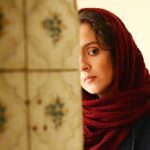 Three Faces continues a preoccupation in Panahi’s work with the restrictions placed on women in Iranian society. 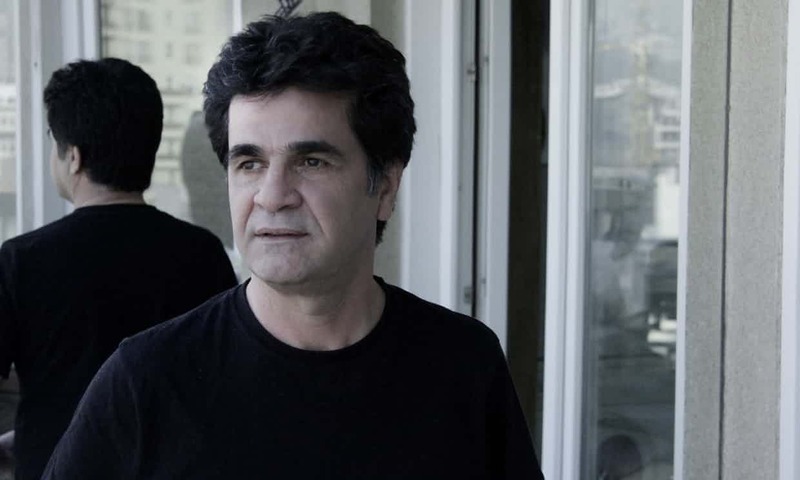 Jafar Panahi’s new film “Three Faces” is in the competitions of Cannes film festival. The Iranian director, currently under house arrest, has delivered a purposefully oblique – if always enjoyable – meditation on acting, reportage and political unrest. Jafar Panahi has created a quietly engaging quasi-realist parable, part of his ongoing and unique creative cine-autobiography, full of intelligence and humility and a real respect for women and for female actors. It is gentle, elusive, and redolent of this director’s mysterious Iranian zen. His films are always intensely watchable, though this one appears to be reaching back 20 years or so to an earlier kind of classic Iranian cinema, from a time when filmic language needed to be more encoded. It feeds off and often directly alludes to classics like Kiarostami’s Taste of Cherry and The Wind Shall Carry Us. Panahi began his serious film career as an assistant on Abbas Kiarostami’s Through the Olive Trees and then making an acclaimed feature debut with 1995’s The White Balloon, a deceptively simple folk tale about a girl’s trip to buy a goldfish. If there was any political commentary in those early works (The White Balloon, 1997’s charming drama The Mirror), the director kept it low in the mix; shrewdly folded amid the hurly-burly of the city streets. Yet Panahi may have crossed the line with his subsequent work. The Circle (2000) turned out to be an impassioned criticism of the treatment of women in Iran. 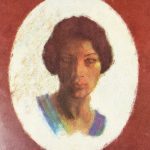 Crimson Gold (2003) spotlighted a crisis of masculinity in the nation’s underclass, and Offside (2006) was prompted by the experience of the director’s daughter, who was refused entrance to a football stadium because of her gender. All three films won awards on the international festival circuit. All three were promptly banned in Iran. In 2009, for good measure, Panahi became a vocal supporter of the green movement, protesting against the result of the disputed election that returned Mahmoud Ahmadinejad to power. In March 2010, the director was arrested at his home and taken by plainclothes officers to Evin prison, a notorious holding-pen for political dissidents. Iran’s culture minister later explained that this was because “he was making a film against the regime and it was about the events that followed the election”. Panahi was found guilty of “colluding with the intention to commit crimes against the country’s national security and propaganda against the Islamic Republic”. All of this turned out to be untrue. The arrest sparked a petition signed by many high-profile actors and directors (Steven Spielberg, Robert De Niro, the Coen brothers). Later, at the Cannes film festival, Juliette Binoche broke down in tears at the podium upon hearing reports that Panahi had begun a hunger strike. He was eventually released on bail at the end of May that year. Sentenced to six years in prison, the director was initially placed under house arrest. Though the terms of his sentence have since been loosened to allow him to move freely within Iran, Panahi remains subject to a 20-year ban on travelling abroad, speaking to the media and writing or directing any films. The film-making ban on Panahi has done little to halt his output, however. 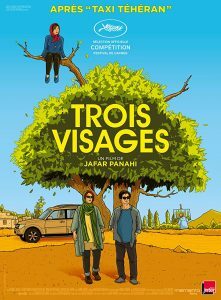 Three Faces, which premiered in competitions at Cannes this month, is the director’s fourth film in seven years, with Panahi using ingenious means to make and distribute his work. Both This Is Not a Film, a 2011 documentary about his house arrest, and 2013 drama Closed Curtain were shot secretly in his home, with the former smuggled to Cannes on a USB flash drive hidden inside a cake. 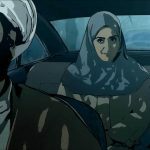 For his 2015 docufiction effort Taxi Tehran, meanwhile, the director carried out a covert shoot in a taxi cab, rigging it with hidden cameras and pretending to be its driver. Panahi’s new film, Three Faces tells the story of three actors at different stages of their career in post-revolution Iran and continues a preoccupation in Panahi’s work with the restrictions placed on women in Iranian society. One of his previous films, the 2006 comedy Offside, features a group of girls attempting to enter a stadium to watch a world cup qualifying match. Women in Iran are still largely banned from entering stadiums alongside male fans to watch matches. 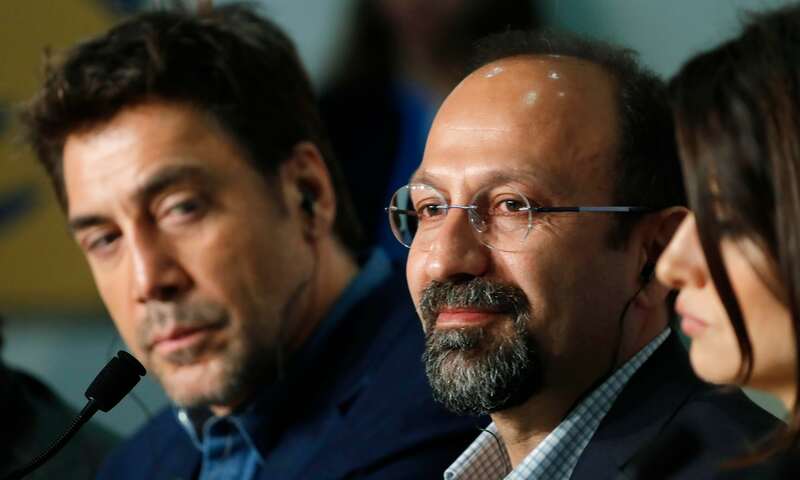 He added that the fact that this year’s official selection contains two films by Iranian directors – the other being Asghar Farhadi’s Everybody Knows – was proof that Iranian cinema remained “alive and dynamic”, despite restrictions imposed by the state. “There is a sense in many films of the Iranian new wave that the real meaning lies in what’s going on in the background,” explains Geoff Andrew, the head of film programming at BFI Southbank, which is planning a retrospective of Panahi’s work. At the press conference for opening night film Everybody Knows, Farhadi expressed solidarity for Panahi, whose new drama Three Faces is also playing in competition. Asghar Farhadi has called on the Iranian government to allow fellow Iranian film-maker Jafar Panahi to travel to the Cannes film festival to present his new film. Issuing a statement at the end of a press conference for his film Everybody Knows, which opened this year’s festival, Farhadi said that he had “difficulty living with” the fact that he was able to attend Cannes, while Panahi wasn’t. In a quirk of timing, Everybody Knows premiered on the same day that Donald Trump announced that the US would withdraw from the international nuclear agreement with Iran.